List of data, research and insights companies and services Located in Belgium. Click to view detailed company profiles, get contact information and more. 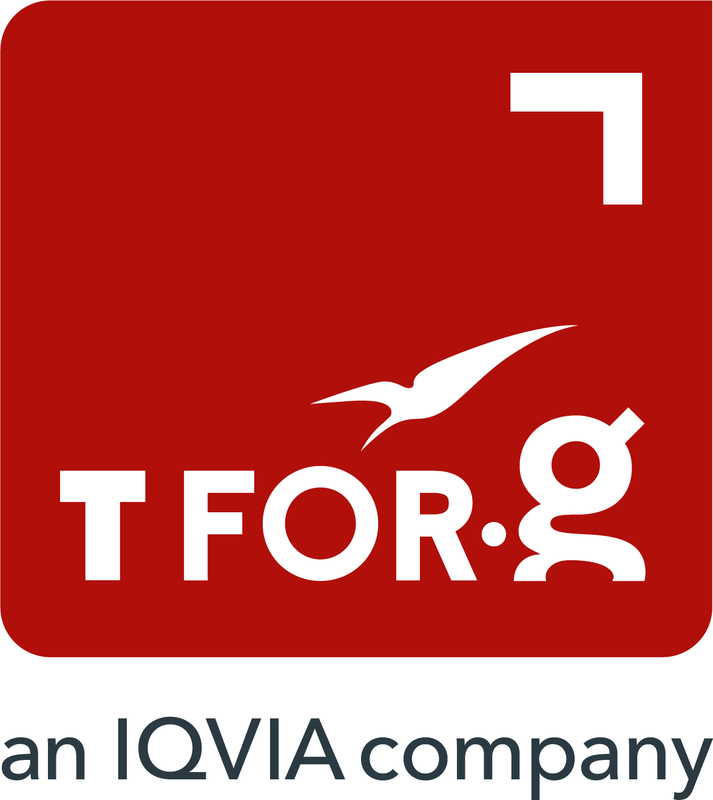 TforG provides business intelligence and decision support to international MedTech businesses worldwide, supported by a complete portfolio of market research tools & models. - All “traditional” qualitative research methods. Four years after its launch, Ipsos Belgium is now one of the largest research agencies in the world, with an international network that spans 52 countries and employs over 5,700 people. Full-service independent strategic market & societal research institute, headquartered in Brussels but international in scope. Fully owned by 2 directors with strong background in sociology, economy, prospective & foresight: delivering tailored, visionary yet economically realistic strategies. SynapsesQuali is a market research institute specialized in Qualitative research and Innovation support, conducting multi-country projects ((mainly EU and occasionnally rest of world). Senior team of researchers combining classic quali approaches to new digital channels. BtoC, BtoB and Healthcare. Our values=Customer Delight, Can Do, Fun. Trilations is a research-based advisory firm, focused on market strategies, organizational transformation and process and performance. Our advisory work ranges globally across diverse industries, including pharma, medical devices, utilities, banking, insurance, government and others. suAzio is a market research and consultancy company dedicated to life sciences markets. We provide crucial marketing information and advice to businesses in life sciences and health care markets. WHY5 Research, with offices in Antwerp and Dubai, is specialized in strategic qualitative and quantitative consumer research for global and local brands. Q&A is a full service agency based in Belgium which can provide research througout Europe. We offer qualitative and quantitative research. 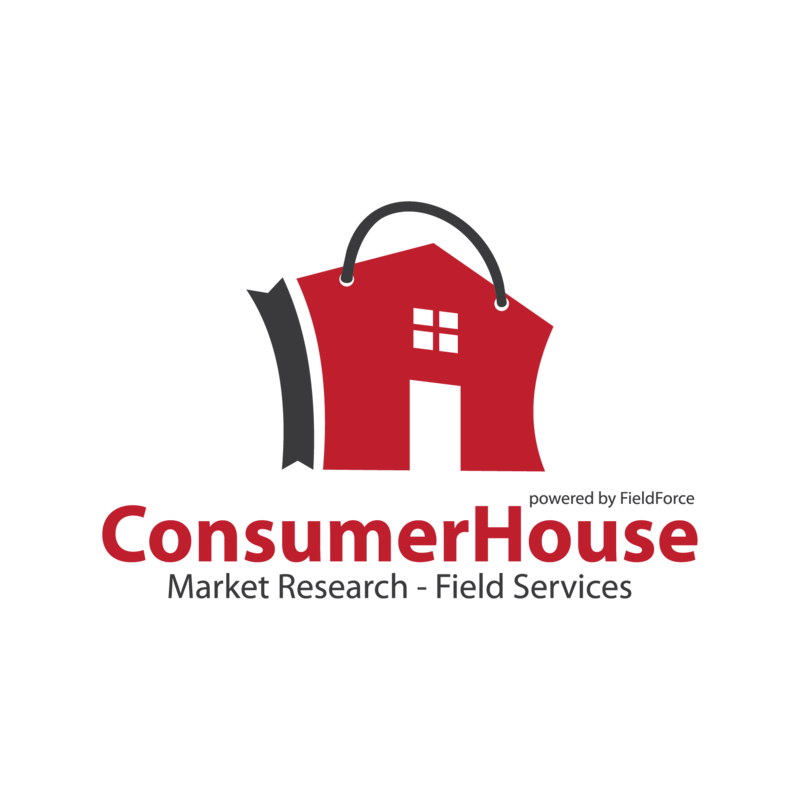 Research Plus is a full service market research company that delivers qualitative and actionable market research. We carry out all research projects : consultancy, recruiting a focus group, 1.000+ quantitative interviews, ... Combining strong data collection skills and a dedicated customer service.